Windows 10 Fall Creators Update (officially version 1709) has begins released to all PCs via Windows Update. This is fourth feature update to Windows 10 with final build number – Build 16299. Windows 10 Fall Creators Update packed with a wide assortment of new features, including mixed reality and 3D for 360-degree experiences, quick access to Skype and Mail contacts where can begin to chat or Skype call with single click, Cortana can lock screen, shut down, restart, sign out, shut down, or or sleep PC with voice-activated power commands, new security options for block zero-day exploits and ransom-ware, and more. Full details of new features and changelog for Windows 10 Fall Creators Update HERE. Windows 10 Fall Creators Update should available for download by go to Settings > Windows Update > Check for Update. 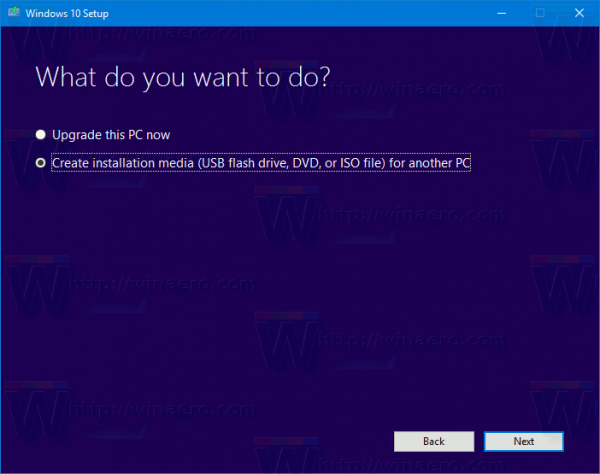 For Windows 10 users those like to perform clean install or reinstall can download Windows 10 Fall Creators Update in ISO images (version 1709) for PC and build from scratch. 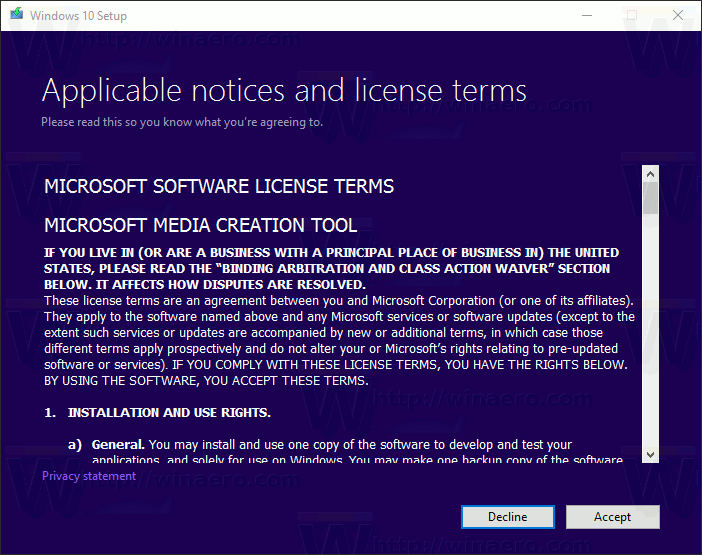 Alternatively, Windows 10 users also can download Media Creation Tool and create Windows 10 Fall Creators Update ISO images. To download and run the media creation tool, just check link below. Sufficient data storage available on PC, USB, or external drive for the download. A blank USB flash drive with at least 8GB of space or blank DVD (and DVD burner) if you want to create media. Go to Microsoft official site HERE. Click the “Download tool now” button, and then select Run. Select Run to proceed, and click “Accept”. Then the page will appear “What do you want to do?”, select Create installation media (USB flash drive, DVD, or ISO file) for another PC, and then select Next. Next, choose the media that wish to grab on the page “Choose which media to use”. USB flash drive. Attach a blank USB flash drive with at least 8GB of space. ISO file. Save an ISO file to PC that could use to create DVD. Choose “ISO file”, and then click the Next button. It will prompted to choose a directory to save the ISO file. For languages other than English, head over to Microsoft. 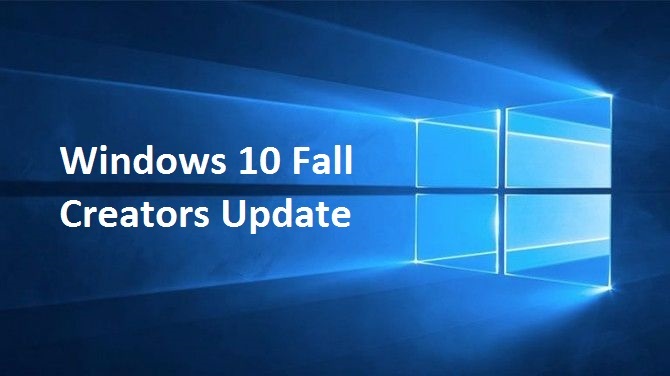 Windows 10 users also can use the Update Assistant to install Windows 10 Fall Creators Update.